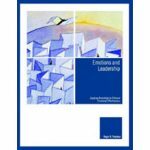 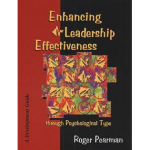 YOU: Being More Effective in Your MBTI® Type is the only research-based leadership development book built around the 16 personality types measured by the Myers Briggs Type Indicator® instrument, and the 20 facets underlying those types (MBTI® Step II). 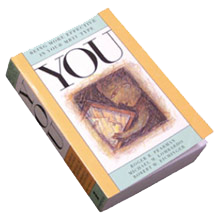 YOU is a book of development tools and tips designed to help you be more effective personally and professionally through greater understanding of personality types. 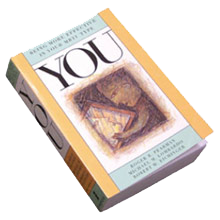 People who want to grow, enhance their skills, and have better work and non-work relationships. 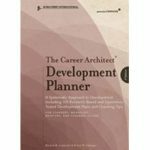 HR professionals who want to be able to relate personality style to skills and effectiveness. 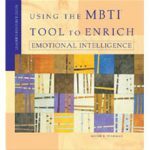 Experienced MBTI® instrument users (executive coaches, organization development consultants, training and development professionals) who want to directly relate type preference to increasing competence at work.